Delay in government approvals prompts official cancellation. 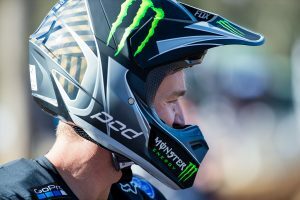 After initially postponing the event late last month, Motorcycling Australia (MA) has now revealed the 2019 Yamaha bLU cRU Australian Four Day Enduro (A4DE) at Moruya in New South Wales is officially cancelled. 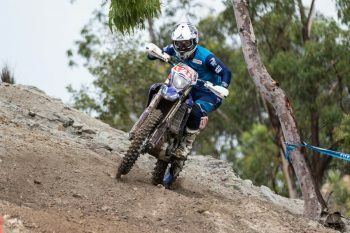 It’s the second time the A4DE has been cancelled in three years, with a lack of entries for Toowoomba’s 2017 edition ultimately calling off the event. Ensuring that Moruya has the opportunity to host a national enduro event, MA’s can ensured that 2020 will feature a two-day, two-round Enduro format in Moruya for the Yamaha Australian Off-Road Championship (AORC). 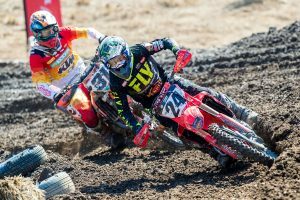 This new two-day Enduro event will provide both club and competitor to experience a multi-day Enduro competition in preparation for the 2020 A4DE and FIM International Six Days Enduro (ISDE).